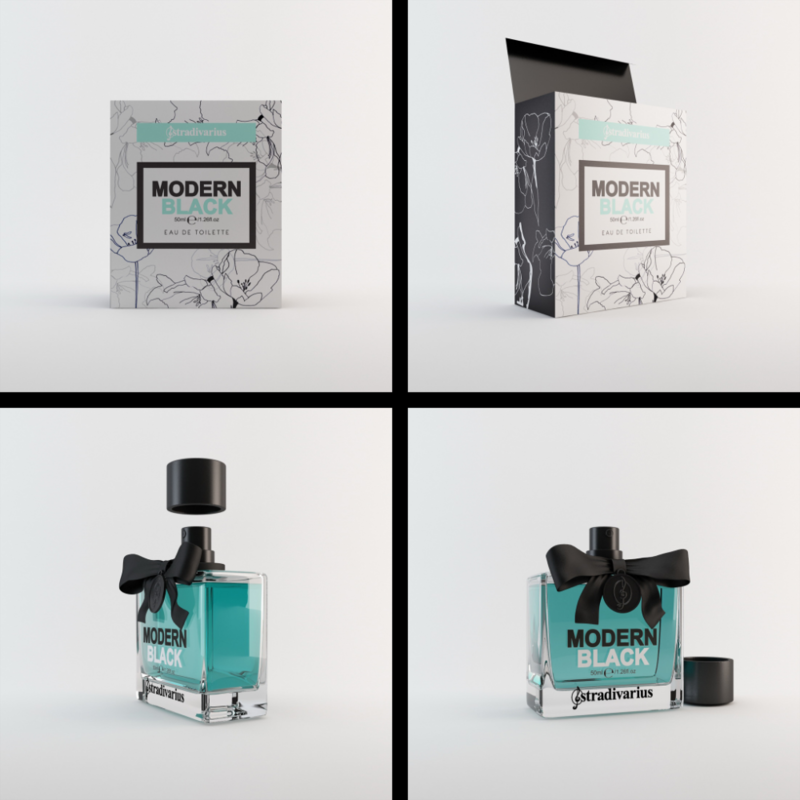 Learn how to design great product packaging for your new cosmetic brand. Beauty products have always been an important part of human civilization. They’re present in almost every society, even in indigenous tribes, all around the world. Some cultures make their cosmetics by using natural ingredients with no chemical additives, while the vast majority of the global population prefers mass-produced beauty products simply because it increases convenience and affordability. It’s possible for both modern and traditional manufacturing processes to use natural ingredients, but the latter is more likely to take a more conservative approach. Although chemical based ingredients are used in traditional cosmetics, they are used in only very small quantities. Another major difference between traditional and modern cosmetic products is their product packaging design, and there are very good reasons for this difference. Modern cosmetics are produced for commercial purposes – at least on a company’s part – so they need to be attractive enough for potential buyers. With new brands coming to the market at a rapid rate, every company has to stay competitive not only by creating good quality cosmetics but also through effective packaging design. More importantly, the packaging also acts as a protective shield against pollutants or bacteria and can help the product withstand rough treatment during distribution or delivery. 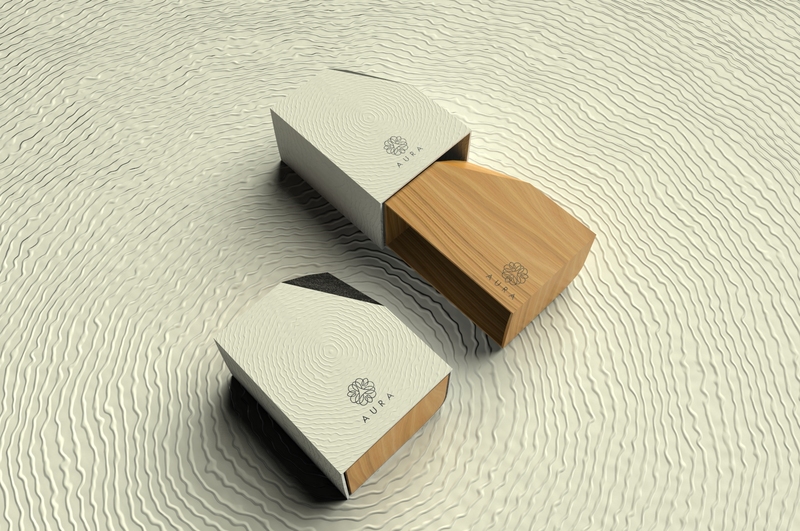 The best packaging design is, therefore, a combination of aesthetics and function. From a manufacturer’s perspective, product packaging plays an important role in distinguishing their products from competitors’ products. It’s highly unlikely that consumers will try all the cosmetic products on the market to know how every single one performs. Customers find it easier to comparison-shop by putting several different products next to one another to determine which one has the most exciting packaging, includes the most relevant information, practices the best safety standards, conducts proper testing, uses the healthiest ingredients, implements the most hygienic manufacturing process, and so on. 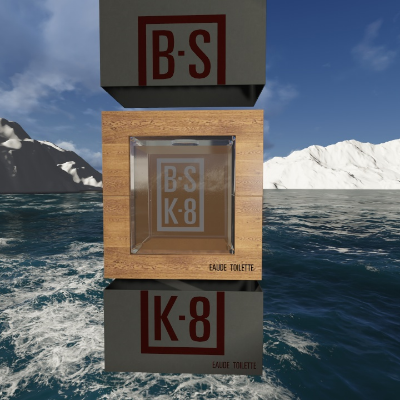 Buyers rely on what they can see, feel, and experience through a product’s packaging to make a purchasing decision. The visual appeal that the packaging design can deliver does all the persuasion, alongside the already recognized brand reputation, which applies to known brand names. 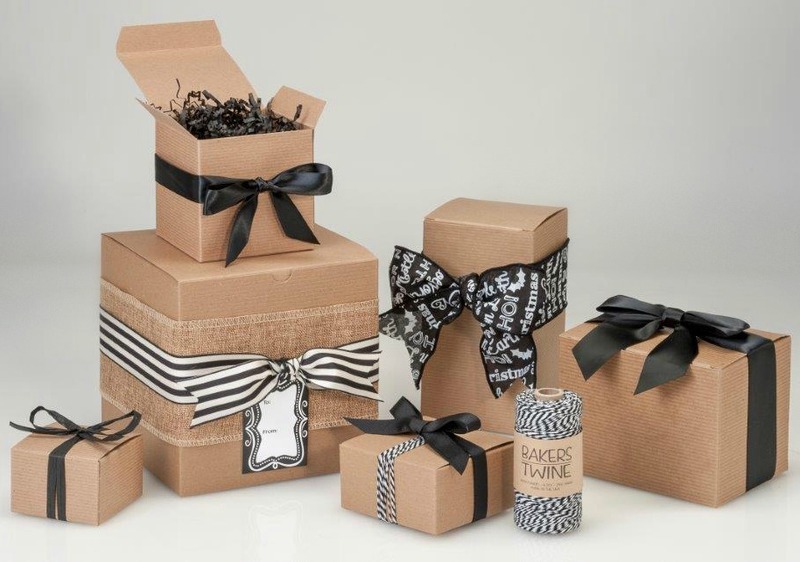 For less established companies and startups, packaging plays an even more critical role. A lot of purchasing decisions happen at the shelf where products are displayed. Consumers look at a product for mere seconds and they pay attention to several design elements during that brief examination, most prominently the colors, shape, and wording. Once a buyer is fond of a particular choice and approaches an actual purchase, more detailed scrutiny of the product happens – including the packaging – which involves a longer inspection of materials used, safety, uniqueness, and overall product presentation. 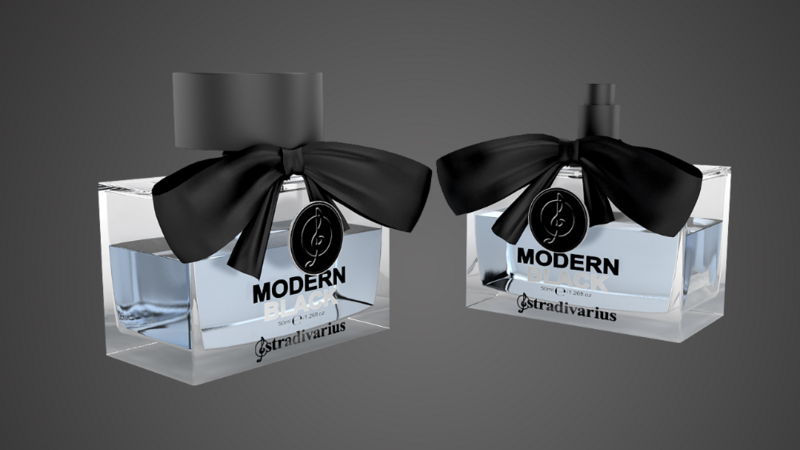 You too can make an attractive packaging design for cosmetic products to represent your company values. To come up with a practical design, consider the following points. The packaging design you’re about to create is for the customers, so it’s necessary to know who the target market is. Members or each market category are attracted to different things. A design appealing to teenage girls is probably not going to attract mature women, and the packaging design of cosmetic products for men should be different from those made for mothers, for example. Once you figure out your target consumers, do some market research on the currently trending products and which design elements are prominent on their packaging. You shouldn’t copy their design, but there’s nothing wrong with using them as the foundation or inspiration for your concepts. A lot of cosmetic products use similar container types, tin or glass containers, collapsible tubes, pump bottles, spray bottles, dropper bottles, etc. However, there can be many variations of each of those shapes and types. The best type is the one that allows the consumer to use all the contents as hygienically and efficiently as possible. It’s all about sending the right message through packaging so that consumers will understand your company a little bit better. 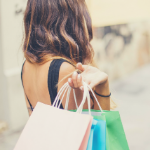 Many people want to purchase cosmetic brands associated with a luxury lifestyle, but there are also plenty of consumers who crave other identities such as affordability, environmental consciousness, practicality, natural, or convenience. Packaging design is an extension of your company’s identity. Consumers’ perceptions of the company’s identity are always affected by their opinion of its product packaging. The use of multiple packaging designs for different product lines under the same brand is also a common practice among companies, particularly those large enough to diversify products. You need to consider the place where your target consumers will encounter your products. There isn’t going to be a significant difference between products sold online, in small boutiques, or at large retailers regarding design approaches, but the point is to make sure your products are easily noticeable among dozens of others. When put into aisles in a large retailer, products with bold packaging designs have better chances of being spotted by buyers. In a small boutique, however, you need to cater to the typically more sophisticated and fashionable consumers. A bold design may not work, but subtle details and understatement are more likely effective approaches. 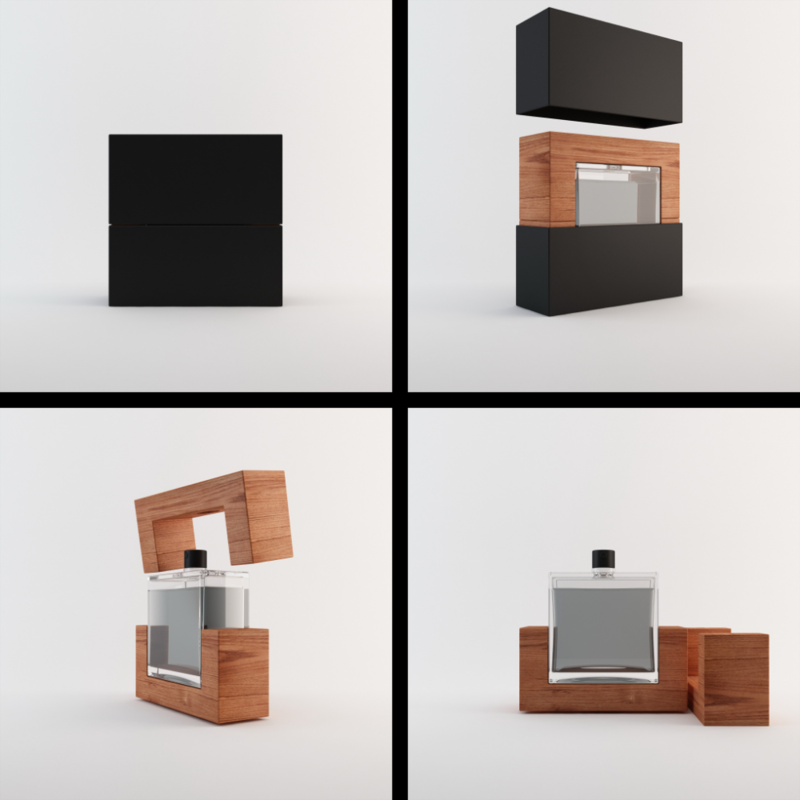 When it comes to cosmetic packaging design, you may need to develop three different ideas for a single product because there are three layers to consider. 1) Outer packaging: the outermost layer from the actual product. A bag or box that buyers open just to see another type of packaging (inner packaging). Customers often see this outer container when they purchase the products from large retailers or online stores. 2) Inner packaging: houses the product. There is nothing else between this layer and the product. Options here include the presentation box, wrapping, tube, or just a thin sheet of plastic. 3) Product container: contains the product customers will use. For example, a perfume bottle, lipstick tube, or facial cream jar. Unlike with other product categories such as electronics or clothing, cosmetic products pay attention to the third layer, the container where the actual consumable materials are stored. Electronics and clothing need both outer and inner packaging, but never a container. Otherwise, they may not be usable at all. Some cosmetic products come with all three layers, while others come with two, and many products only use a single layer. Decide how many layers you want to use based on your market research. As mentioned earlier, cosmetic products come in various basic container shapes including sprayers, pumps, jars, tubes, droppers, and tin containers. There can be variations, and you should determine the most effective one, not only based on aesthetics but also efficiency, regarding the cosmetic itself. While it can be limiting, you can still be very creative with the shape of containers to either highlight or disguise what the package contains inside. You should not put thin liquid into collapsible tubes or nutrition pills in droppers, for example. However, it’s possible to use the shape of a sprayer even when the bottle has another form like a regular screw cap. That being said, cosmetic packaging has certain standards so you should be careful with your creativity. Most body butter products are contained inside plastic jars that sometimes look like metal. Using any other packaging type can be misleading unless your consumers are willing to take a closer look and read the description. On the other hand, deviating from the norm can be the “eye-catching” factor that lures more consumers into buying your product. One of the most significant issues with unusual packaging types is that you may need to do some custom manufacturing. Factories mainly make standard shapes in different sizes. Even if there are unique models, the variations from the norm are not going to be too striking in most cases. Therefore, it may take more effort to get the exact design you need, but fortunately, there are packaging companies that will be more than happy to take the project. Custom shapes will cost more, so calculate the potential return on investment with consideration of this extra expense. Regardless of the types of shapes, you don’t want to leave the packaging completely blank, without anything for buyers to see or read. Every product needs a name, and the packaging needs product information so buyers can fully understand the product they’re purchasing. When a buyer is undecided, the individual will look for additional information to convince them to make the purchase. 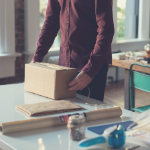 Unfortunately, most people won’t spend too much time considering a purchase, which means that the packaging only has a very short time to deliver your most important messages about the product. This critical messaging is the focal point. In addition to using a unique packaging type, you can highlight those messages through the following design elements. 1) Style: Colors and words play crucial roles in persuading people to buy cosmetics. Instead of using a single color, you might want to use a combination that ideally grabs people’s attention, stands out from the crowd, and matches your brand identity. Such designs can be challenging to achieve with one color, but there are countless combinations to explore. Words are equally important. Make sure the words and lettering are easy to see, pronounce, and remember. The use of contrasting colors and unique typefaces are effective methods to accomplish that goal. 2) Logo: There can be two logos associated with your cosmetic product. One is a company logo, and the other is the product logo. Take Unilever as an example. Its corporate logo and brand logo are present on product packaging. The brand/product logo is, however, more dominant on the package and is usually positioned at the front. Just like with any other logo design, it must genuinely represent the primary characteristics of the product. For example, the main ingredients used, how it performs, its efficacy, or its expected results. Another possibility is to use health and safety information as the focal point. People are more interested in buying products that are FDA-compliant, cruelty-free, charitable, and recommended by experts. Using all those logos may overcrowd the packaging, but you can set them at different sizes and locations on the packaging to avoid clutter. 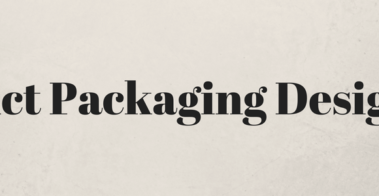 Lithography, Flexography, Digital, Rotogravure, and Silkscreen are only a few of the most popular printing options for packaging. Each has its own set of advantages and disadvantages, but digital printing is often considered the best of all worlds by combining affordability, speed, and quality. Depending on the materials used, you may be able to utilize laser etching creatively, on metal, wood, or even glass, for example. This approach will cost more money, but is a good choice, especially for high-end markets. The first things to consider when choosing materials for your packaging are the product category and the storage environment. Depending on the product, choose container materials that prolong shelf life without contaminating the contents. The storage environment is an important consideration as well. If consumers will store the product in the bathroom, it’s best to use water-resistant materials. The options for outer and inner packaging materials are almost limitless. You can design your own packaging. Taking the DIY approach is common among small business owners because they can keep the budget low and have full control over the process. Unlike in typical DIY projects, after which the product is not for sale, designing for commercial purposes is something else entirely. You have invested a lot in the whole process, and there’s no guarantee that your product will be profitable. You can minimize the risk by leaving your packaging design to qualified freelance industrial designers and 3D modeling services experts. Once done, you can decide whether to continue working with the same person/company or to have it mass-produced somewhere else. • No directions for use: It’s true that a lot of cosmetic products are self-explanatory, but it would be much better if there’s some information about how to use them correctly. • Too difficult to open: When a packaging designer wants a product to be secured and safe from contamination, the best approach is to use a properly sealed container. It doesn’t mean, however, the package should require hard work to be opened without leaving a mess. A simple seal will work without preventing anyone from opening and closing the container easily. 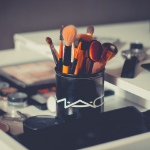 • Low-quality materials: Even if the cosmetics are relatively affordable, buyers don’t want to waste a drop. The package, and especially the container, must be able to withstand occasional bumps or accidental drops. It must stay intact when stored inside a bag or purse along with other objects. The container shouldn’t open or unscrew itself too easily, or it will leave a mess. The bottom line is that you want the packaging design to also function as marketing. When people recommend certain products to their friends and family, they will describe the products in the best way they can make sure that others buy the right product, instead of those with similar-sounding brand names. Beyond company name and brands, they may also describe the packaging. 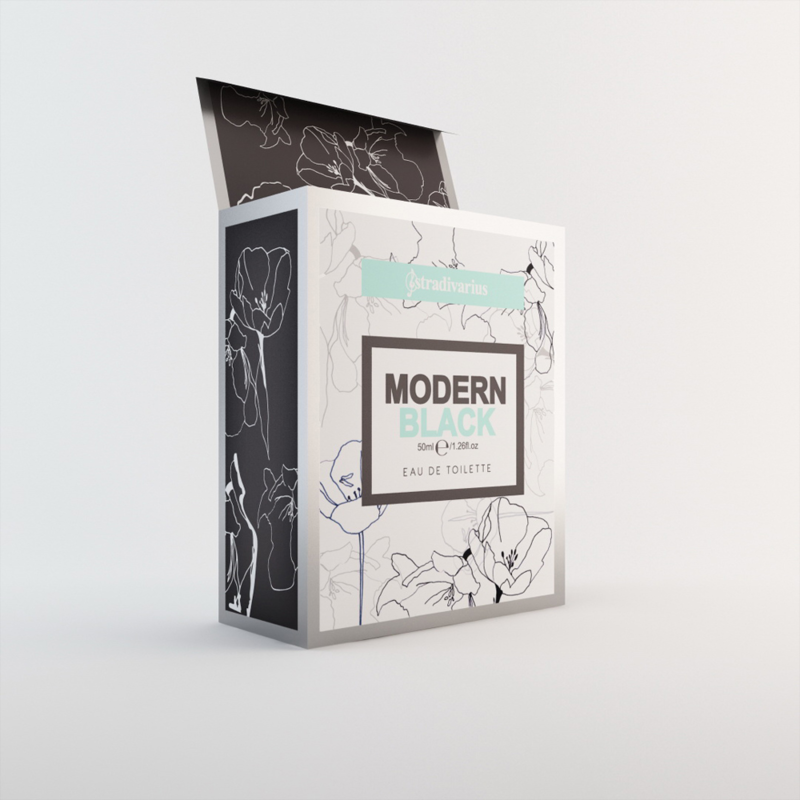 Therefore, having a unique, eye-catching packaging design does give you an advantage for brand recognition. People can easily remember what the product looks like and have no difficulty finding it among hundreds of other items in the store. Good packaging also reflects quality and seriousness when presenting your products to customers. Need CAD services support to create a new prototype for your new cosmetic product? Learn how our community of 20,000 industrial designers and 3D modelers can help with your requirement.